What can I say? I can still feel the buzz of yesterday's event It was AMAZING! A huge thanks to Danielle for organising this, it can only go up from here! 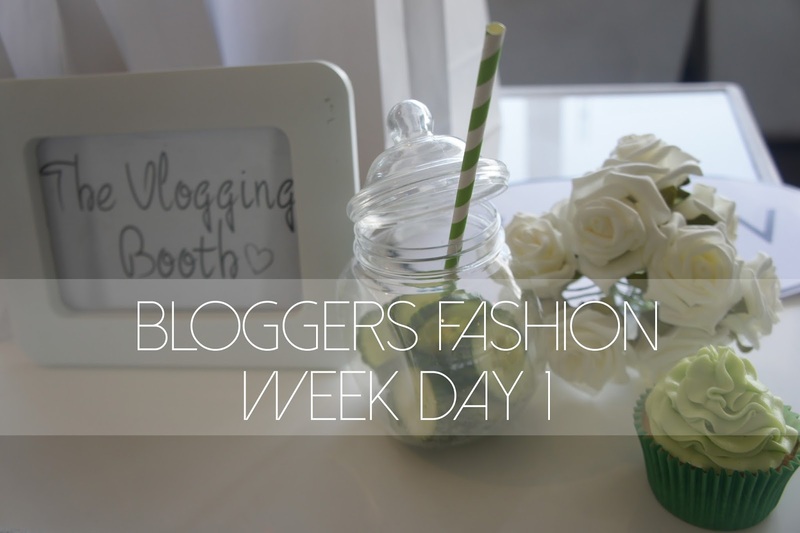 As always, Bloggers Love had some AMAZING treats waiting for us! Those cupcakes were gorgeous. Us lucky VIBS (Very Important Bloggers) had the chance to fill up these boxes with loads of goodies from Leighton Denny and Beauty Works. I had the chance of speaking to the lovely ladies over at Beauty Works, they have some of the best luxury hair extensions around! I fell in love with the piece below.. I've never tried ombre hair, do you think I should consider it? Bespoke pieces by Verity Anne all handmade! I absolutely loved their collection. I'm so in love with pieces from Nina Rai Couture especially that dante tiara! It was an honour speaking to Gails Vintage I love her funky pieces! Me representing Blogging Gals - as you do! I didn't get to take pictures of the AMAZING collection from Didi's Boutique or City Rack but hopefully I'll get the chance to see them again! Can't wait to meet some more of you at today's show, see you soon!